If you are lucky enough to be well connected in New York, you might know someone who knows someone who can get you an invitation to one of these clandestine cooking events. Chefs have found a way to make “date night” for couples new and exciting by offering gourmet cooking classes centered around a central theme or ingredient. As featured in movies like Hitch with Will Smith and Hereafter with Matt Damon, it is a great way to socialize, relax, and learn how to prepare an elegant meal yourself. More recently, top chefs in New York City have taken their cooking to new heights with canna-centric cooking events. If you are lucky enough to be well connected in New York, you might know someone who knows someone who can get you an invitation to one of these clandestine cooking events. There are no tickets sold, you can’t make reservations, and you can’t buy your way in. 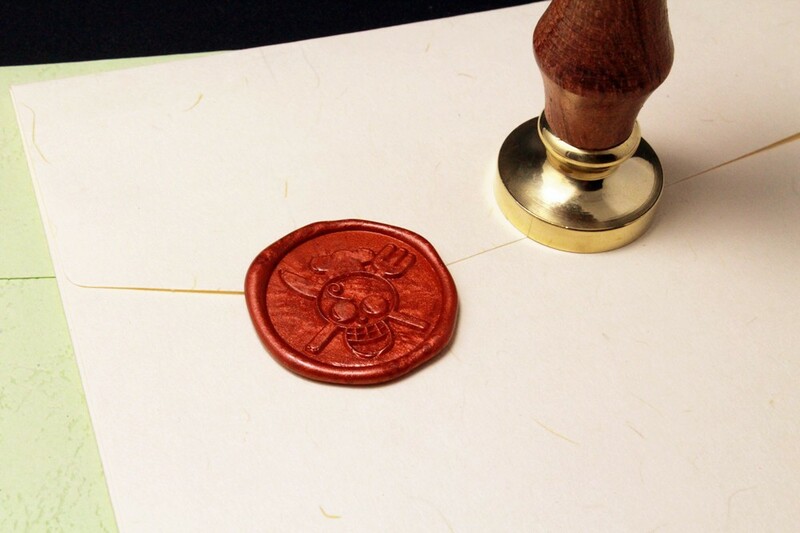 The highly secretive nature of the event is not just for atmosphere, it is a necessity in a state where less than 25 grams is a ticketed offense, and the medical marijuana program is one of the strictest in the country. These daring culinary creators center their meals around a particular strain of cannabis. As laws become more relaxed around the country, more chefs are treating cannabis like any other special ingredient. In New York, Sinsemil.la claims the title of New York City’s first “underground supper club” with a cannabis-centered fine dining experience. In Boston, the cannabis-dinner scene features regional staples such as deviled eggs, shrimp stews, and fried green tomatoes. Two New York-based high-end chefs, Miguel Trinidad, the chef and founding partner of Maharlika and Jeepney, and Doug Cohen, recently hosted an underground dining experience in Brooklyn to promote their new edibles company. 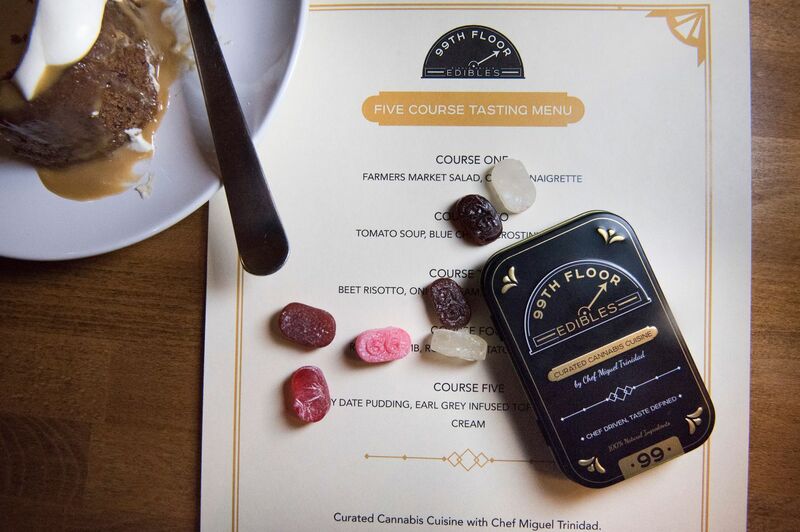 99th Floor is a hard candy line created by the chefs that will debut in California dispensaries next month. The event is more than promoting a product; it is promoting the high-end edible cannabis culture that visionary futurists like Jason Silva, dubbed “a Timothy Leary of the viral video age” see as the ultimate direction for legalization acceptance. The menu for this particular event is centered on Hawaiian Kush. Trinidad makes all his own cannabis-infused oils and butters, and the flavor is extremely subtle. By the time the third course is presented, people are smiling, looking around, and starting to feel the effects. Prep begins with a medicated aperitif. First Course: creamy tomato soup, topped with a blue cheese crostino and basil oil. (blue cheese lightly medicated with 2 mg of canna-oil). Second Course: Greenmarket salad topped with medicated citrus dressing. Third Course: bright beet risotto medicated with cannabutter, topped with onion cream, Parmesan, and nasturtium. Final Course: rack of lamb, cooked sous-vide with canna-oil. On the side, peas and potatoes come tossed with cannabutter and canna-oil lamb jus. For Dessert: sticky date bread pudding with three milligrams of cannabutter, Earl Grey–infused toffee, and lemon whipped cream. The cooking isn’t designed to put people into outer space, but rather to show how enjoyable properly dosed edibles can be pleasant and positive. Those who enjoyed the meal said the effect was a smooth, all-over body high free of paranoia or headache. “As members of the cannabis community, it’s our job to shift the conversation and battle the stereotypes,” Cohen stated. Would you cook cannabis infused meals for your family? Would you take your special someone out to a restaurant that served infused menus? Let us know on social media or in the comments section below.